I’m so hungry, I’m going to pass out. If I don’t eat cake soon, I will die. These are things I’ve actually said or thought in the last 2 days. My sugar withdrawals have kicked into high gear and, although I know it will pass, I’ve gone mad. MAD I tell you! Perhaps you’re starving, too? Maybe you’re caulking baseboards in your foyer and crawling around on your hands and knees on hard ceramic tile for 2 hours straight and you realize you normally get through these “hard times” by snacking on quesadillas and cupcakes. And now you’re supposed to munch on carrots like a dang jackrabbit all while smiling and whistling while you work? Sidenote: I hate DIY. I used to watch HGTV every day. Now, I’m over it. Are you an HGTVer? Here are 32 Signs That You’re Addicted To HGTV. 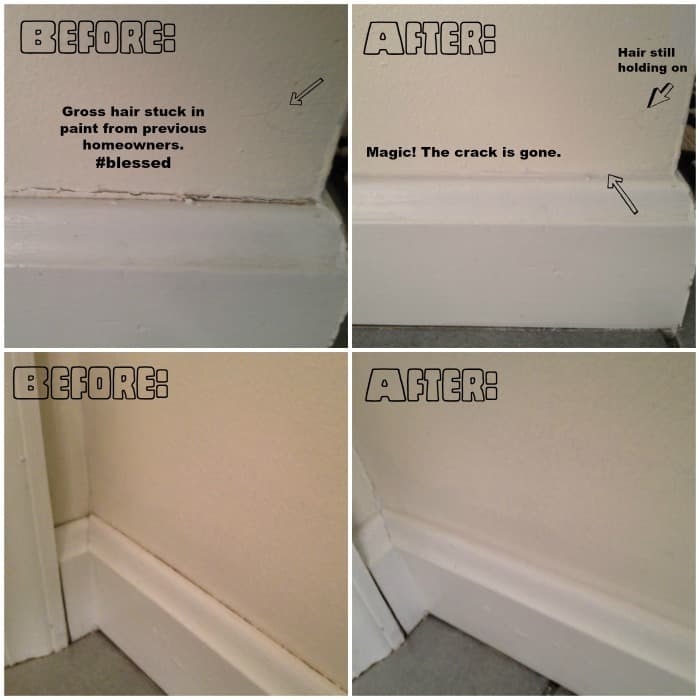 Now please enjoy these lovely before & after pics of my caulked baseboards. Where was I? Oh yeah, the #$&%@! foyer. And starvation. And lame carrots. So maybe tomorrow you’re going to be taping trim and painting 2 coats in said foyer that has SEVEN doorways to paint around. S E V E N. That, my friends, is an unlucky number of doorways. I’m sure you’ll agree that this job calls for the true nourishment of pizza. droooool. Nope. Carrots ain’t gonna cut it. Since we’re still being dramatic, this no-pizza thing makes you want to throw yourself onto the hard-as-rock tile with enough force that you break something. Like bones, man. Do they serve pizza in the hospital? You start to consider that maybe you’re taking this too far. Hmmm. mmmmm…pizza. 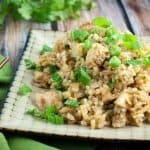 And like destiny, into your life walks this recipe for Spicy Chicken Fried Rice. And it’s not just “pretty good for healthy” it’s just frrreaking gobble-it-down amazing. Better than any takeout. Completely sugar free and has no simple carbs. The perfect recipe for the Fed Up Challenge. Yeah, I’m going to toot my own horn here. I just whipped up this chicken fried rice on a whim and a prayer. (This is the recipe I mentioned on Day 2 of the Sugar Free Challenge). I was hungry dying of starvation and needed something that made me feel satisfied. You know that feeling of satisfaction after you’ve gone back for seconds thirds on your favorite meal? Yeah, that one. After you eat this, you’ll calm down. It’s alllll better now, see? Unfortunately, this Spicy Chicken Fried Rice will not make the foyer paint itself. But with its protein, complex carbs, and no post-sugar crash, you’ll have enough energy to paint like an HGTV star. Cut chicken tenderloins into small pieces (about 1/2 inch sized pieces) and put into a medium bowl. If you have a mini food processor, mince and/or pulverize a chunk of yellow onion to get about 1/2 cup. 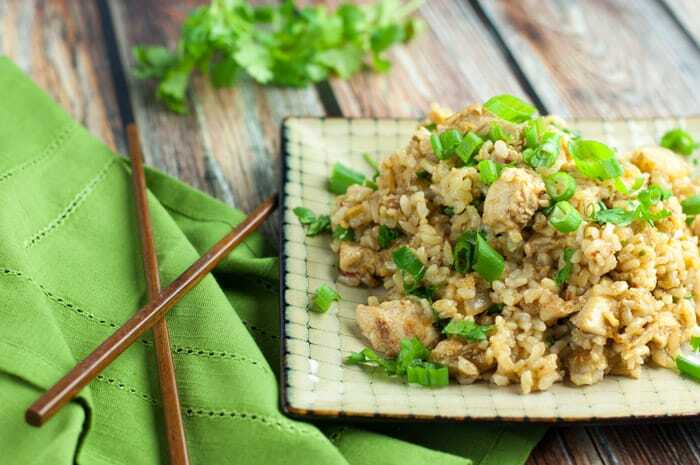 To the bowl of chicken, add the minced onion, Chinese Five-Spice powder, 1/2 teaspoon salt, 1 tablespoon olive oil, 1 tablespoon lime juice, and whole wheat flour and combine with large spoon until all the chicken is coated evenly. Set aside. In a medium-sized saucepan, add 2 tablespoons olive oil and 1 pat butter over medium heat. Add 4 garlic cloves (minced) and simmer for 1 minute. Add rice and stir until coated with oil. Add water according to your package directions, 1 teaspoon salt, and cook covered for the amount of time stated on package (my Nishiki brown sushi rice took about 50 min to simmer and then 10 min covered off the heat). Heat a large skillet over medium low heat. Add a few turns of olive oil to the pan. When pan is preheated, add 1 cup coarsely chopped onions. Sprinkle onions generously with salt and a little bit of pepper and cook them until soft. When the onions are cooked, set aside. While the rice and onions are cooking, in a small bowl combine ginger, 4 gloves garlic (minced), Sambal Oelek, soy sauce, 1 tablespoon lime juice, 1 tablespoon water. Mix well to make a paste. Set aside. 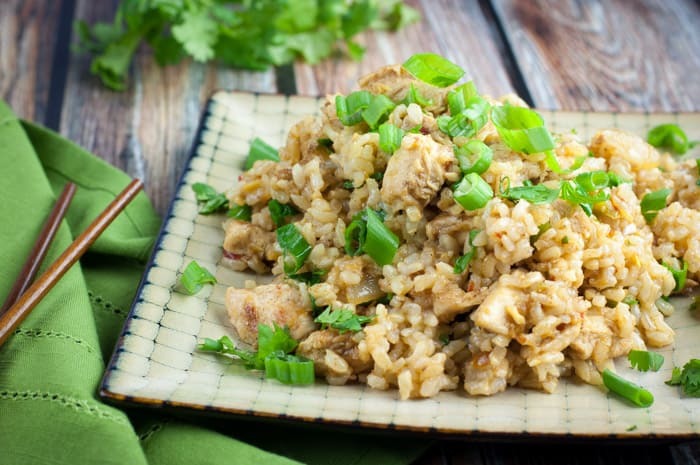 When rice is finished cooking, add chicken back to skillet over medium heat. Once chicken is sizzling a little, add jalapeno and cook for 1 minute. Push chicken mixture to the sides of the pan to make an opening in the center of pan. Add ginger/garlic paste in the center and cook for 1 minute before stirring everything together. Add cooked onions and rice and stir until well combined. Remove from heat. Stir in cilantro and green onions and serve hot. 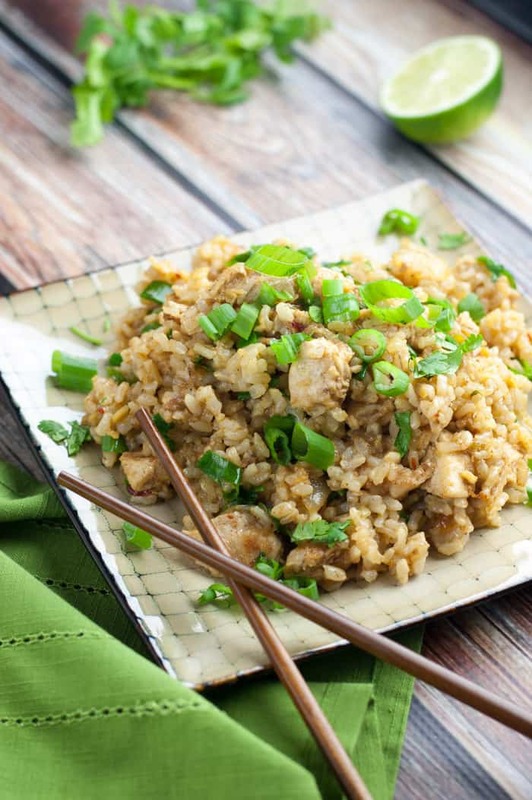 I am not doing the Fed Up Challenge this week but DEFINITELY going to make this rice dish! Good luck with YOUR “Challenge” and YOUR foyer! Your finished baseboards look amazing! I’m doing my own no sugar challenge for 5 days. I found your blog today. 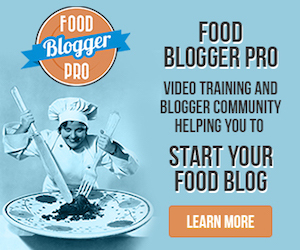 I will definitely try some of your recipes and follow for support! I may continue on to the 10 day mark! Hi Michelle! Yay! 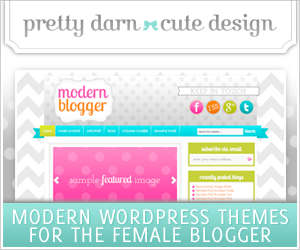 Let me know how it goes and welcome to the blog! Hi Donna – glad to have you join! I know what you mean. It’s like when they say “sugar free dessert” there really is no such thing. Believe me, if there was, I would have eaten it this week! 😉 I’ll be posting another sugar free recipe soon. But I should warn you, I don’t always eat sugar free. So if you peruse my site you’ll find my weaknesses. Omg!! This is sooo amazing and soo easy to make and full of flavour. 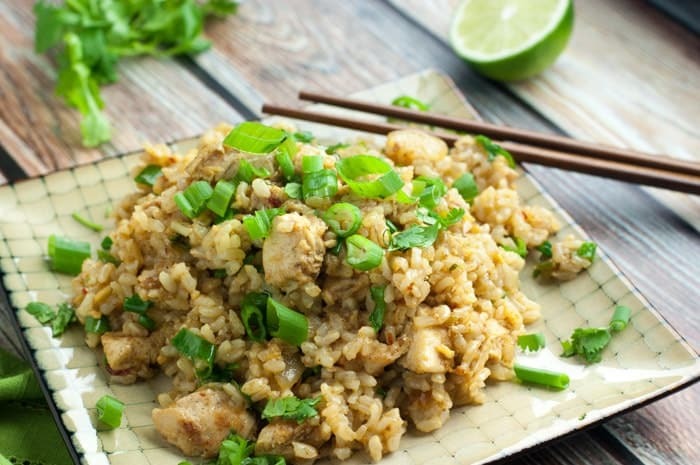 Its my second day too and i was starving so i looked up some recepies and i found this.i didnt have any chicken in hand but i had some frozen shrimps so i used them and cooked it for my late lunch with brown rice. Omg i am in love ?? i almost forgot i was on a diet.. Perfectly sweet perfectly spicy perfectly amazing! I love to hear that you enjoyed the recipe! I made it again a few nights ago and I forgot how good it was. Thank you for your comment and good luck on the Fed Up Challenge! I’m going to try this tonight. Found it on a search because we’re on the Fed Up Challenge and running out of things to eat! 🙂 I’m glad I found your site!! Glad to hear it, Susan. Hope you like the recipe! Myself and my husband have just finished day 4 of the challenge. This spicy rice was dinner for day 2 and it was a huge hit, thank you!